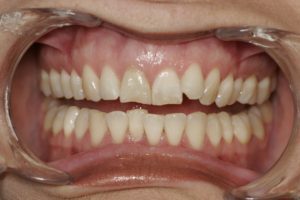 We recently completed a great case that involved Invisalign and composite bonding. 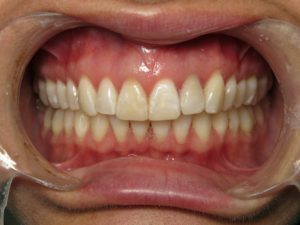 This patient had crowded upper and lower teeth. They were also worn down unevenly. After straightening her teeth, we evened out the edges with very conservative composite bonding.